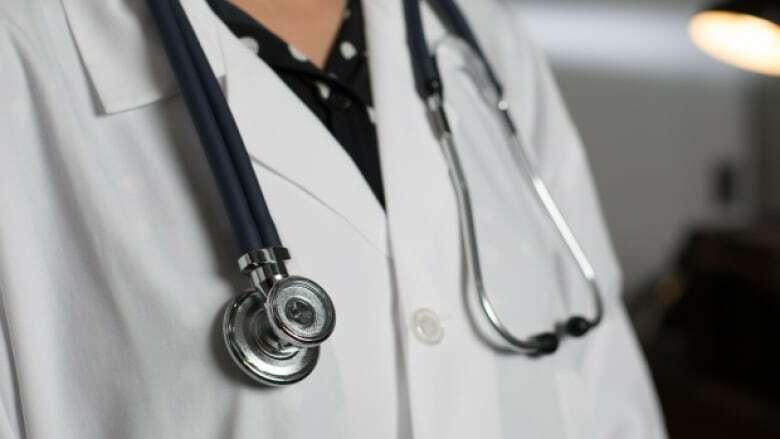 Nova Scotia has reopened its doors to family physicians trained in other countries in a move that could help cut down on the province's lengthy wait list for a doctor. 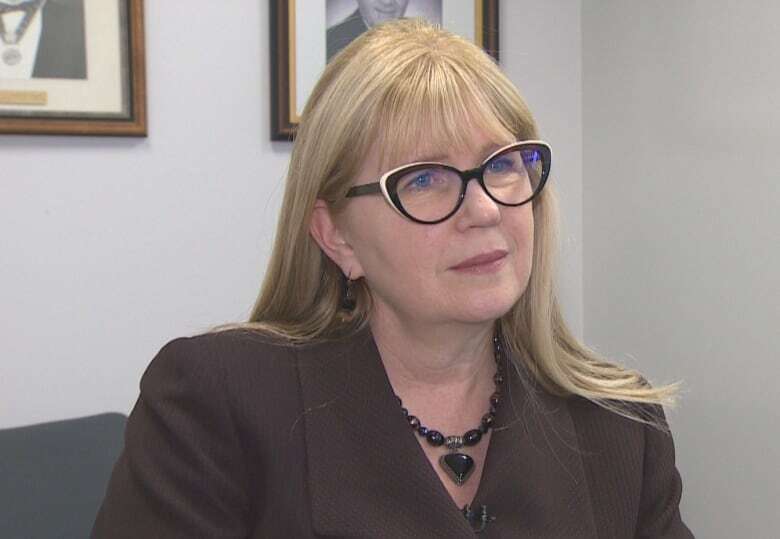 The College of Physicians and Surgeons of Nova Scotia has begun to screen applications for a long-awaited program that will allow foreign-trained doctors to prove they possess the clinical skills and knowledge to work in the province. 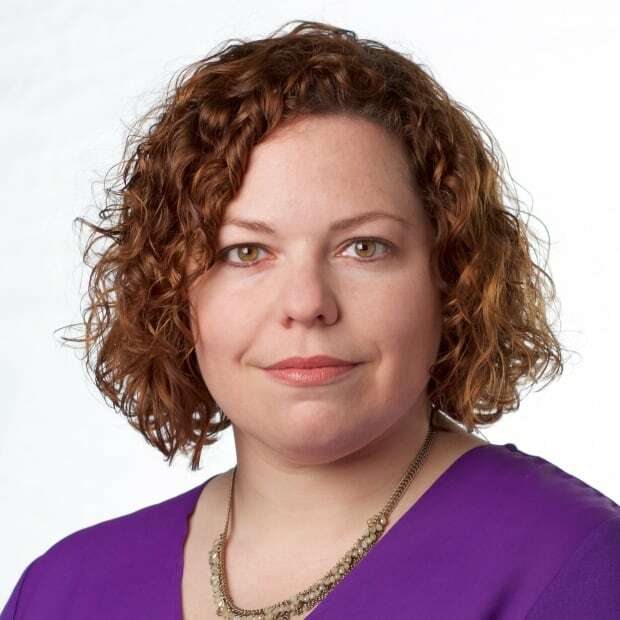 "I'm excited," said Dr. Fiona Bergin, clinical director of the Nova Scotia Practice Ready Assessment Program, which is being run by Dalhousie University in Halifax. "I'm very hopeful that we'll be able to contribute to the need for family physicians in the province." The program fills a void created in 2015 when new national standards were ushered in and the college opted to scrap a similar program and rebuild. The change meant about 40 working physicians were cut from the system — a significant loss when thousands of people are without a primary care provider. The new program requires candidates to meet specific qualifications, write a therapeutic exam and have their language skills assessed. They will then work under the supervision of two different physicians for six weeks each. "We're creating the opportunities for them to prove to us that they are ready, able and competent to practise family medicine in Nova Scotia. And if they are, we're more than happy to take them and more than happy to get them out into the communities in which they're needed," said Bergin. Successful applicants will sign a return of service agreement to stay and work in Nova Scotia. The health department hasn't yet specified how long they'll be required to stay. The move is being applauded by the Immigrant Services Association of Nova Scotia. At any given time, ISANS estimates it's working with 80 international medical graduates. "It's really important, it's a great initiative," said Jan Sheppard Kutcher, co-chair of an international medical graduates workgroup at ISANS. She said up until now, many of the physicians have been discouraged. "As many people know, access to residency training is extremely difficult. And so without practice ready assessment and without access to postgraduate training, there really was no pathway to licensure," she said. "It was very disheartening and really a lose-lose situation for the [international medical graduates] and for the health-care system." One of the 24 candidates who has applied so far to the program has already been recommended for the next step of the process. At most, 10 physicians will be accepted in the first year. "That may prove to be ambitious for the first year, but that remains to be seen," said Bergin. "In future years, it'll be determined whether that's a good number for us to aim for, whether we should have more." The program is also limited to family doctors. But the framework has been created to potentially assess specialists in the future. "It might be a bit premature to jump to that until we see how we can do with the family physicians," said Bergin.